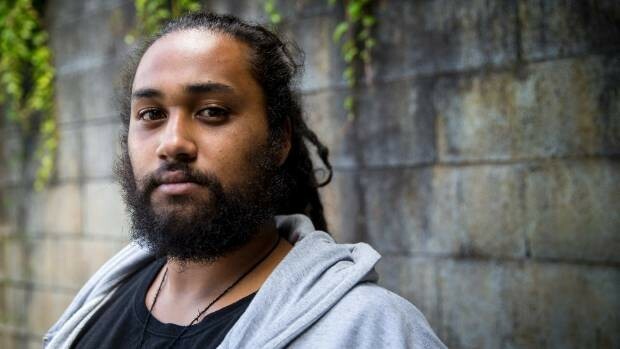 The Māoriland Hub is offering workshops with spoken word poet and educator Te Kahu Rolleston for students aged year 7 upwards. Attendance is a gold coin. The workshops are for rangatahi of Ōtaki to enable them to access the arts to express their ideas and thoughts. The results will also allow them to see the world through their peers’ eyes, discover how to use the arts as a tool for communication and are a way for rangatahi to develop further their imagination. This project has been supported by Kāpiti Coast District Council Creative Communities and Māoriland Charitable Trust.